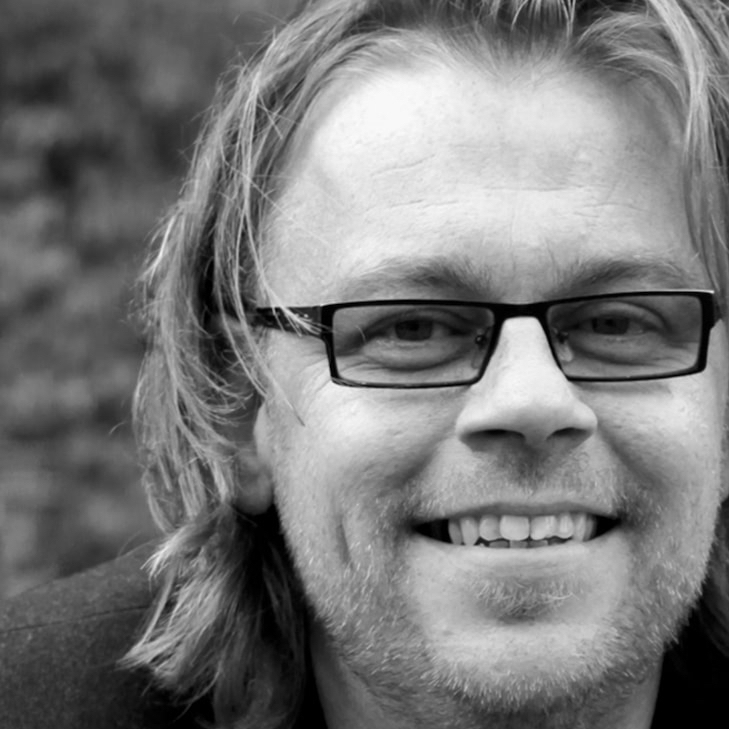 With the City scarf Amsterdam Square from Barentsz Urban Fabric, you can truly show off your love of Amsterdam! 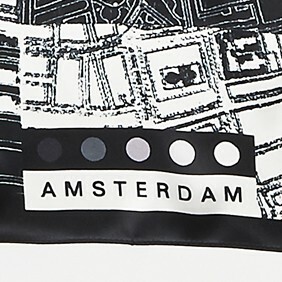 These Black and White designer scarf combine the beautiful outlines of the map of Amsterdam with the artistic patterns of canals among others. The black border offers this design scarf a temperate feel. You receive the City scarf Amsterdam Square (90 x 90 cm) in a beautiful gift wrapping, complete with a set of pins to pin on the places that are important to you! The city scarf Amsterdam Square from Barentsz Urban Fabric shows the beauty of the landscape of the Netherlands with its patterns and structures. It has a geographical map of Amsterdam with graphical lines of other boat connections and water ways. 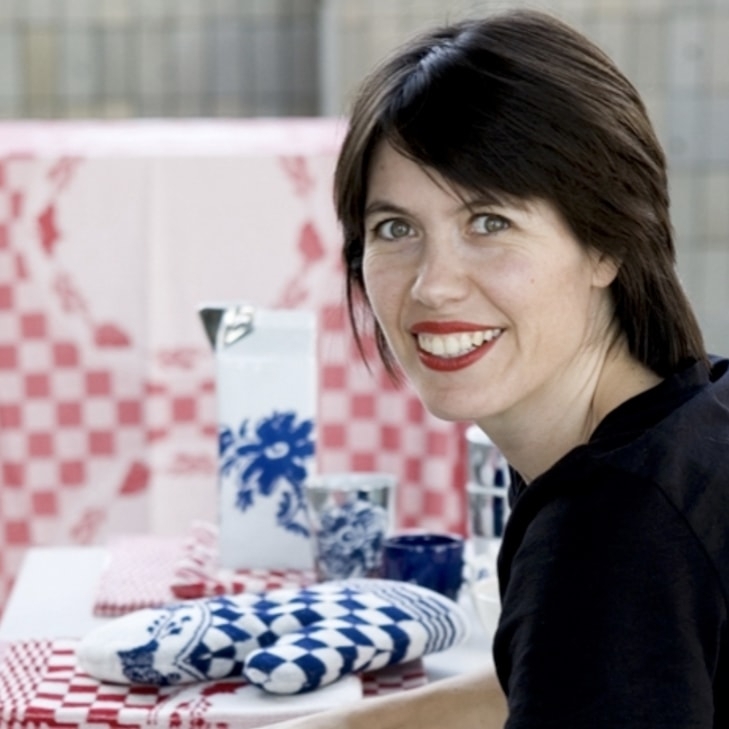 This design scarf lets you show off Amsterdam and your favorite spots. 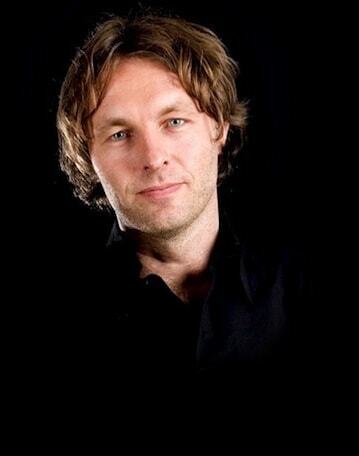 This makes City scarf Amsterdam Square a social project that tells your story! 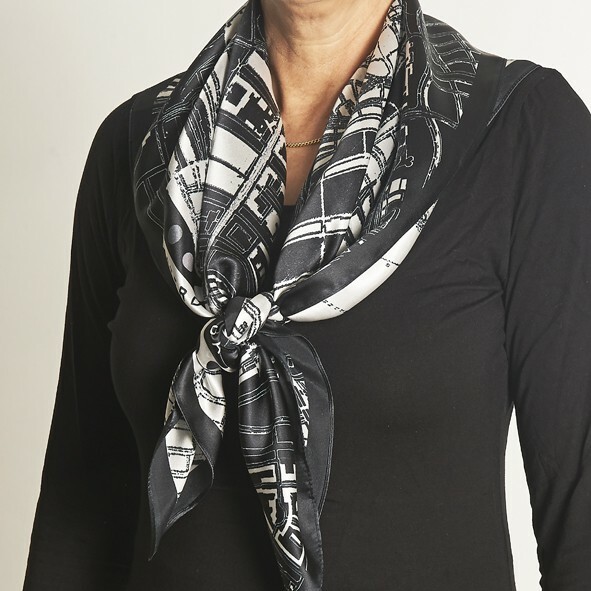 The Barentsz Urban Fabric design scarves come in black-white with subtle color accents. The diapositive contrast emphasizes the beautiful patterns of the boat connections and water ways. The City scarf Amsterdam North-South Square is rectangular 90 x 90 cm and has a black border. Besides the geographical shapes of Amsterdam, the City scarf also provides additional information by using graphic elements. 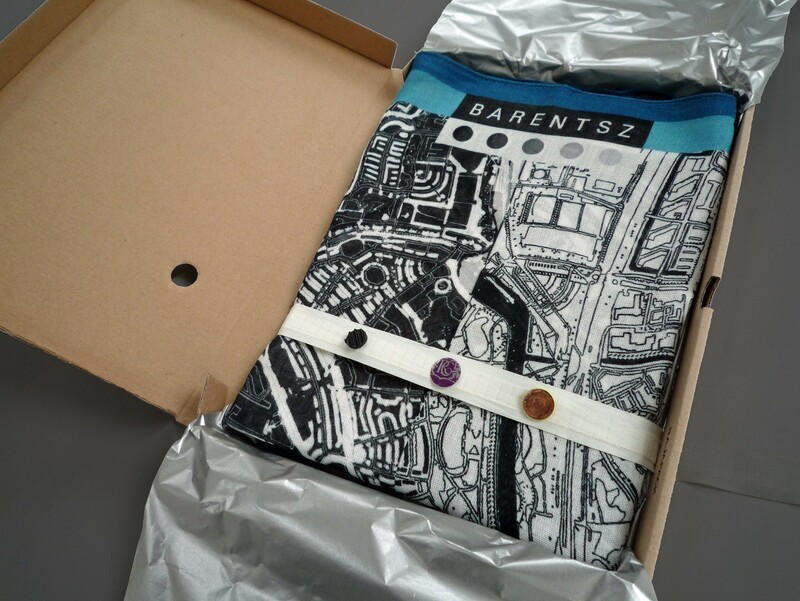 The Barentsz Urban Fabric scarves also come in a rectangular version with a depiction of Holland and Amsterdam North-South on it. You will receive the City scarf Amsterdam Square in a beautiful gift wrapping, complete with a set of pins to pin on the places that are important to you! The city is yours! Wear it. Share it!